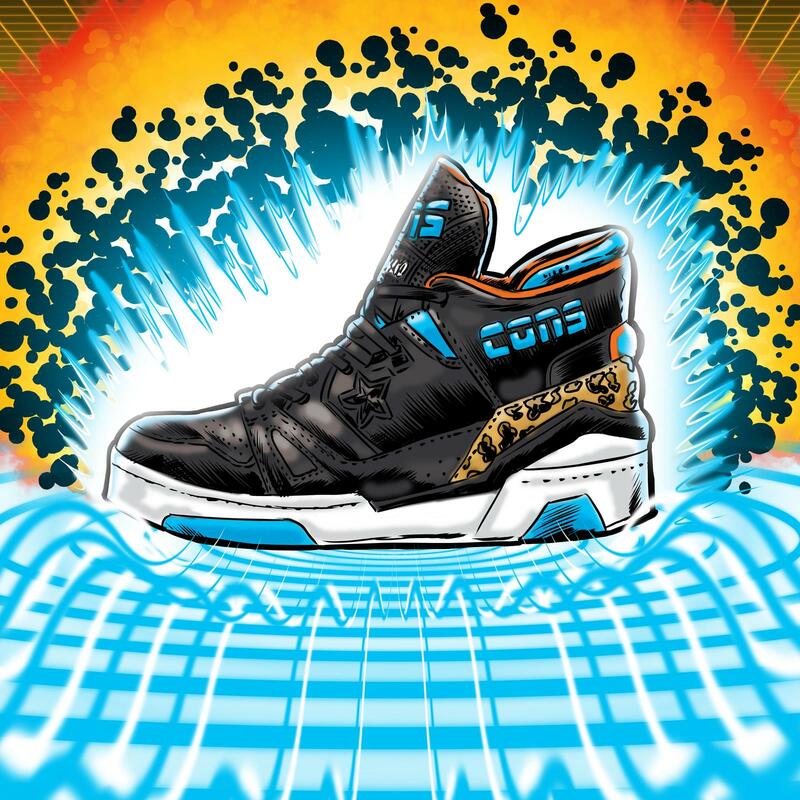 Few shoes embody the toughness of late ’80s basketball design like Converse's ERX. 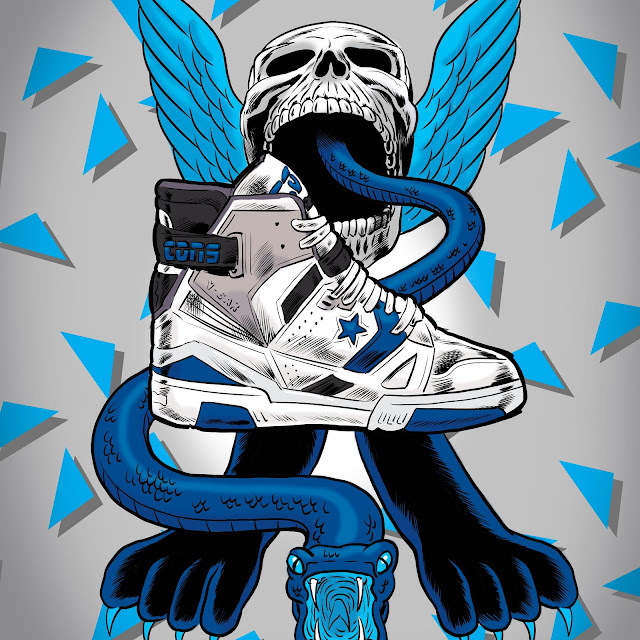 Famously worn by several members of Detroit's rough-and-tumble, back-to-back title-winning team, the ERX also graced the feet of rock stars and skate legends. 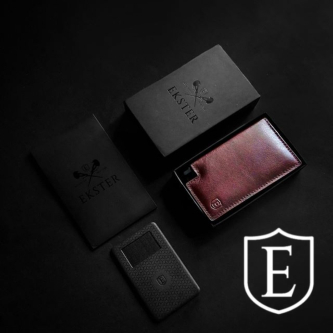 The wearers shared a hard-working, defiant spirit, and ERX became a beacon for the bold. First released in 1988, the ERX had an equal balance of bulk and tech. Underfoot, Converse's Energy Wave technology provided enhanced cushioning and spurred the Energy Return Multiplier (ERX) moniker. Thirty years later, the sneaker that epitomized the over-the-top basketball style of the late 1980s is born again, and with the help of streetwear designer Don C to reflect the bold attitude and style of basketball culture today. "There is a new generation at the helm, and they are ushering in personal memories and testimonies; this enables a rediscovery and resurgence of past models with fresh perspective," says Jimmy Manley, Senior Director Special Projects, Converse. 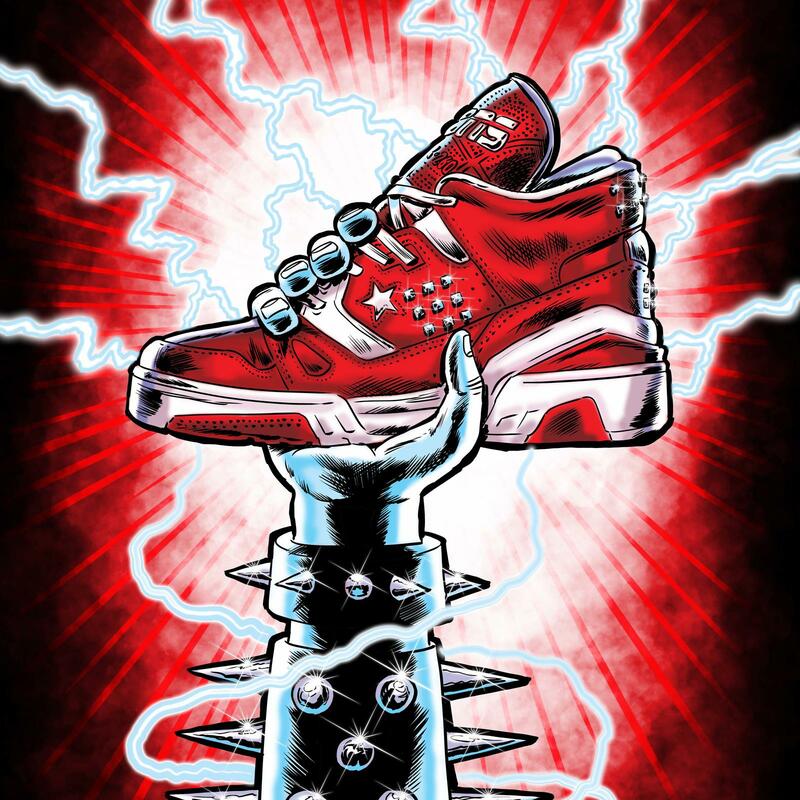 "We were taking Don C through the archives and when we got to the ERX, before we could even get into presenting it he goes, 'I remember that shoe, this is the shoe!' It spiraled into this rally cry to bring it back." 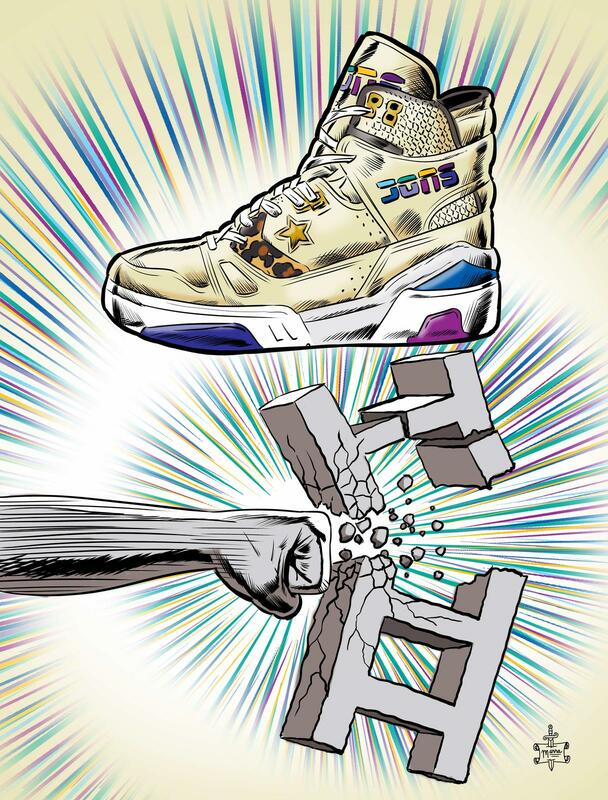 Bringing back the ERX gives the brand a unique opportunity to dig into its basketball history and carve out a future of creative rebellion as Converse reclaims its heritage in the sport. Says Manley, "It allows us to have a different attitude, one that is authentic to Converse — a counterculture view to basketball and street style." The Converse x Just Don ERX Hi arrives in White/Vaporous Grey/White this holiday season. A range of collaborative Just Don apparel and accessories will complement the shoe.